This is the first initiative launched as part of our new ‘Happiness Project’ launched as part of Maternal Mental Health Awareness week. This is a campaign dedicated to supporting a happier nation. 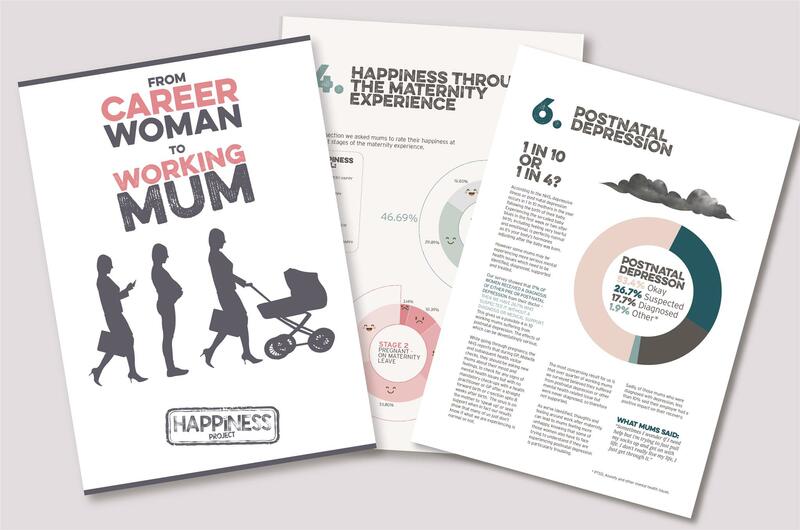 The thought provoking and sensitive report has been collated drawing on this insight of over 1,000 mums across the UK and this free resource is available for you to access.
. It offers real insight, sharing tangible comparisons of happiness levels throughout the journey of motherhood. Disclaimer - The content of this report was compiled by circulating a survey and gaining 1001 respondents which are within the Mums Enterprise Ltd data, networks and social reach and is an entirely independent report. It has been shared for information purposes only and reproduction is authorised provided the source is acknowledged. Mums Enterprise Ltd does not assume any liability for any direct, indirect or consequential loss that may result from the reliance by any person upon any such information and opinions. Any questions at all please contact Lindsey Fish on missioncontrol@mumsenterprise.events.